The coal-burning Cholla Power Plant near Holbrook is slated to close in 2025. One of the owners, Arizona Public Service Company, is considering converting one of its three units it into a biomass facility.  KNAU’s Ryan Heinsius reports. 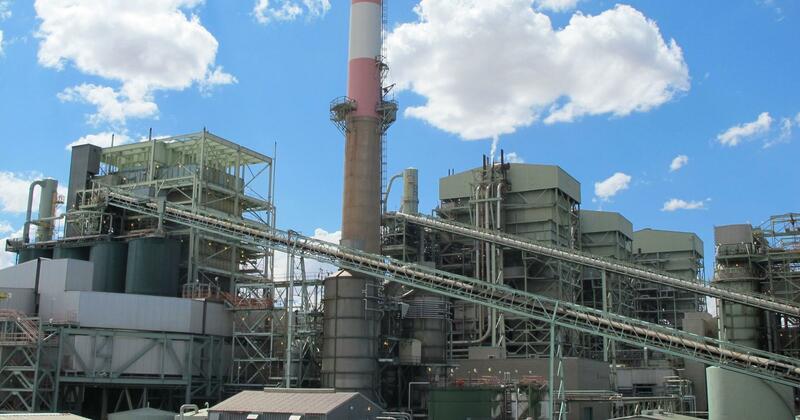 The Cholla Power Plant near Holbrook is set to close in 2025 but APS could convert one of the its units to burn biomass from local forest thinning projects. Under the plan, Cholla would generate electricity by burning organic material from local forest thinning operations. If APS moves ahead with biomass, it would generate less energy than coal, but still produce 70 to 80 megawatts a year, enough to power about 40,000 homes. "We think there’s a number of benefits to this project which include forest health. We think it benefits the watershed and wildfire situation. We just need to make sure that we’re making good decisions, that the conversion would be beneficial to our customers," says APS Director of Resource Planning Jeff Burke. Burke says APS is studying the costs and other details of the biomass project, and could make a decision whether to go ahead with it next year. The Arizona Corporation Commission considers biomass a renewable, carbon-neutral energy source and is encouraging electric utilities to include it in their portfolios. Sierra Club Grand Canyon Chapter Director Sandy Bahr, however, says biomass isn’t necessarily clean and instead wants to see the state pursue solar and wind sources. Arizona’s only operational biomass plant is a 27-megawatt facility in Snowflake that opened in 2008. The City of Flagstaff is partnering with the Hopi Tribe on a large-scale renewable energy project. KNAU’s Ryan Heinsius reports, it’s designed to provide tribal revenue and help the city achieve its goal of going completely green. Unions that represent Navajo workers in New Mexico say tribal members are being passed over for jobs at a power plant on the reservation in violation of Navajo labor laws.